AMES, Iowa – The Food and Drug Administration has announced a $1.1 million grant to Iowa State University in an effort to help Iowa fruit and vegetable growers and processors comply with new federal regulations. Iowa State University Extension and Outreach will partner with the Iowa Department of Agriculture and Land Stewardship to assist with assessment of the needs of produce growers directly affected by the Food Safety Modernization Act’s (FSMA) produce rules and to provide education and technical assistance to those affected by the rule. Iowa State’s five-year, $1,118,900 grant is part of $21.8 million that has been awarded by the FDA for additional education on the new FSMA regulations. 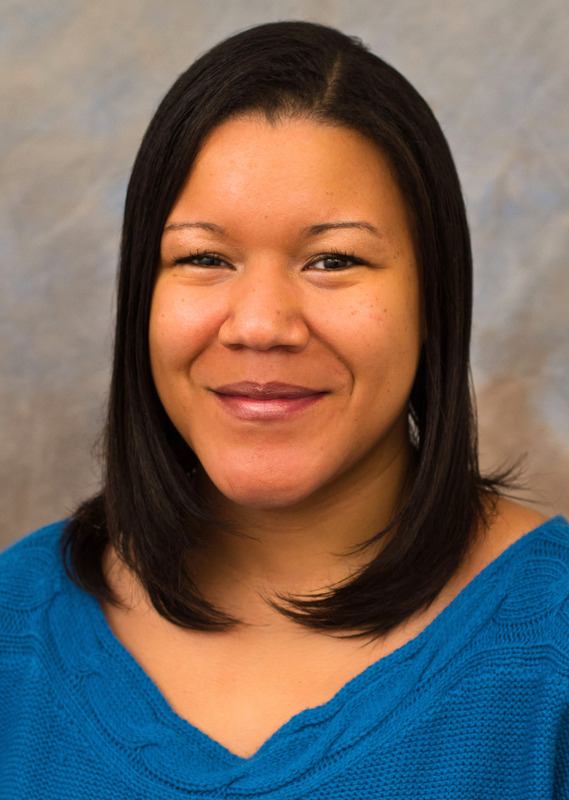 Angela Shaw, assistant professor in food science and human nutrition and extension food safety specialist, will lead the team that conducts on-farm food safety assessments, food safety trainings and follow-up meetings. Upcoming training sessions can be found online. “Our team is excited to work closely with Iowa’s fruit and vegetable growers and processors to ensure they are in compliance with new federal produce rules,” said Shaw. Iowa State’s Produce Food Safety Team is a multidisciplinary group that includes campus- and county-based specialists. Members include Joe Hannan, commercial horticulture specialist; Teresa Wiemerslage, extension specialist with Allamakee County; Linda Naeve, extension specialist with value added agriculture; Lakshman Rajagopal, associate professor in apparel, events and hospitality management; and Shannon Coleman, assistant professor in food science and human nutrition. The FDA Food Safety Modernization Act, signed into law in 2011, aims to strengthen the United States’ food safety system by preventing foodborne outbreaks before they occur. The produce safety rule, one of seven major rules under FSMA, requires fruit and vegetable growers to meet science-based minimum standards for safe growing, harvesting, packing and holding of fruits and vegetables grown for human consumption. Shaw leads a new North Central Regional Center for Food Safety Training, established earlier this year with nearly $1 million from FDA. The center provides food safety guidance to companies that must comply with the new federal regulations. The center also includes expertise from Catherine Strohbehn, adjunct professor of apparel, events and hospitality management and extension specialist in human sciences, Naeve, Hannan and Arlene Enderton, program assistant for local foods with ISU Extension and Outreach.